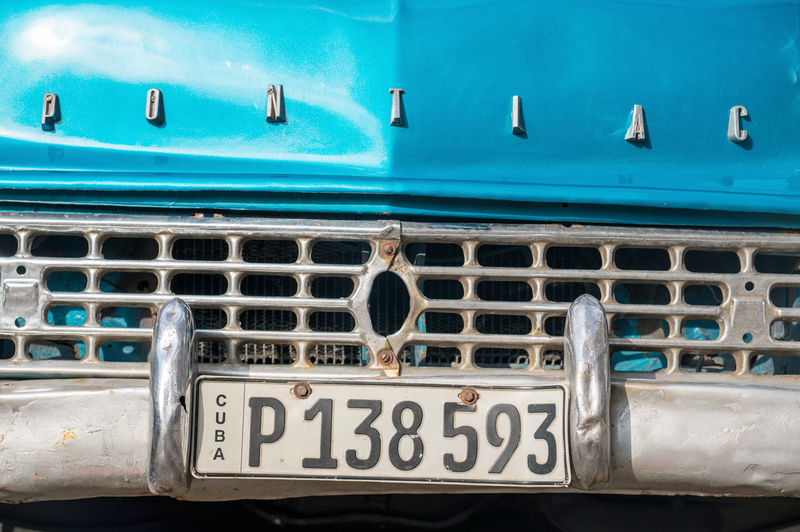 There are few places left in the world that truly feel as if they have been stuck in time quiet like Cuba. It is almost as if the entire country was put into a time capsule in the 1960’s and is only now just beginning to emerge thanks to the relaxed restrictions from the US government. 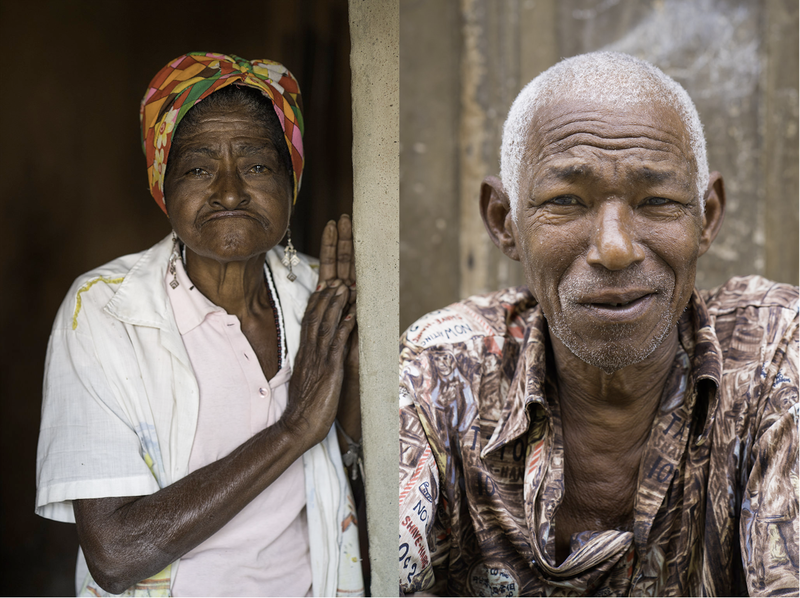 When it comes to photographing the amazing Cuban people, culture and their way of life, now is the time to visit Cuba …before it changes forever. 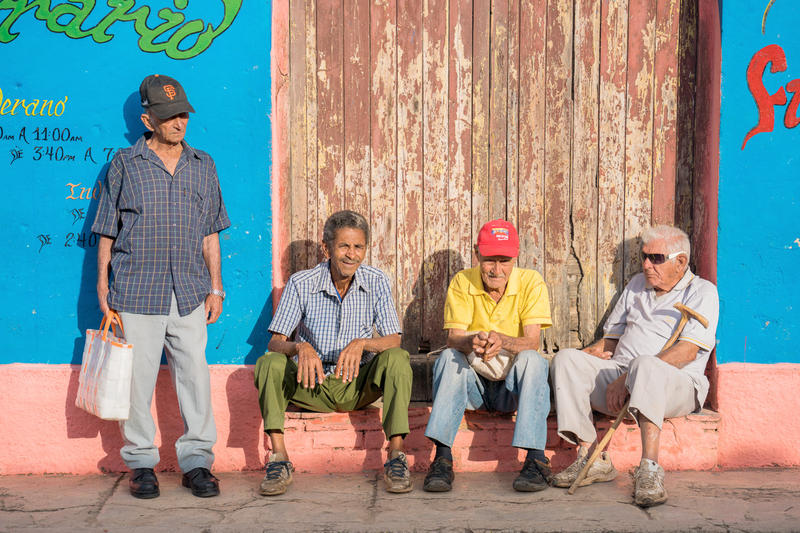 One of my favorite things about Cuba is interacting and engaging with its people. 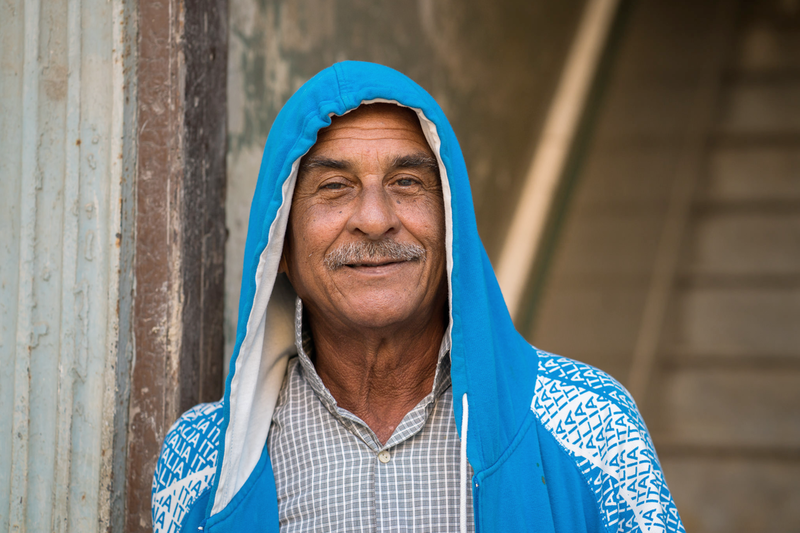 As you walk down the streets of Old Havana, you are constantly greeted with warm smiles, vibrant conversation and people inviting you into their casas. This is one of the reasons that Cuba as a whole is a street photographers dream. The level of intimacy you often feel with those you are photographing is rare…and something I look forward too every time I visit Cuba. 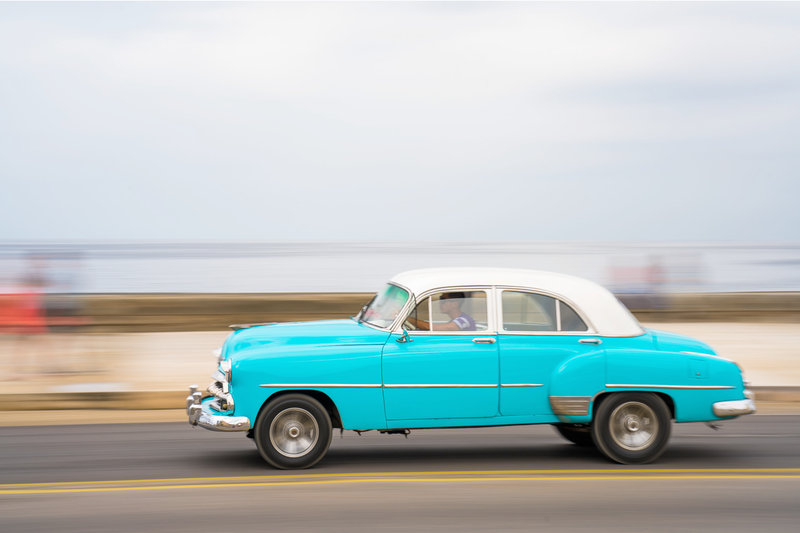 In addition to the amazing people, it is hard to visit Cuba and not spend time photographing the unbelievable collection of classic cars roaming the streets. From 50’s vintage Fords, Dodges, Chevy’s and Pontiac’s…you will see a mix of colors, styles and body types. And while they are great to photograph, many of them are operating as local taxi’s, so if you visit, be sure to jump in one and go for a spin around town! 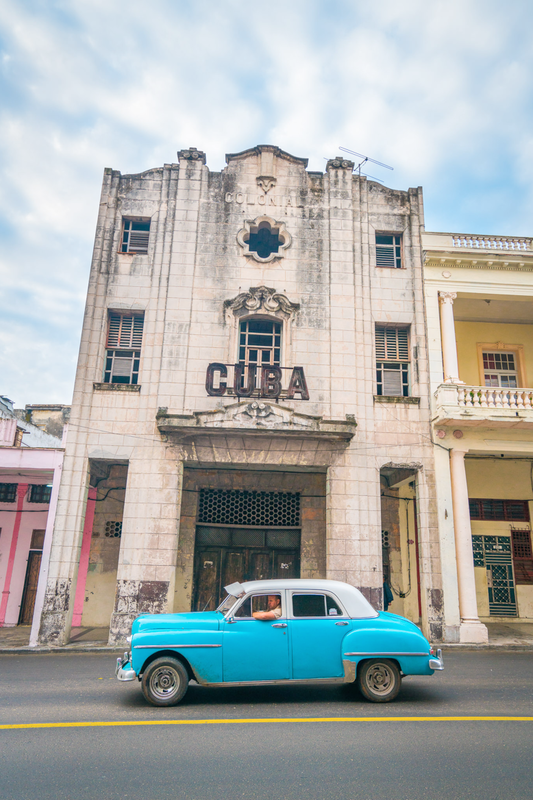 As Cuba continues to grapple with the changing reality of a much friendlier US government and an influx of US citizens visiting the country, many photographers around the world have quickly added Cuba to the top of their bucket list destinations. This is why I am so excited to have partnered with Sony & Samy’s Camera to launch the first ever Alpha Universe Photo Workshop to the Island of Cuba in March of 2017. 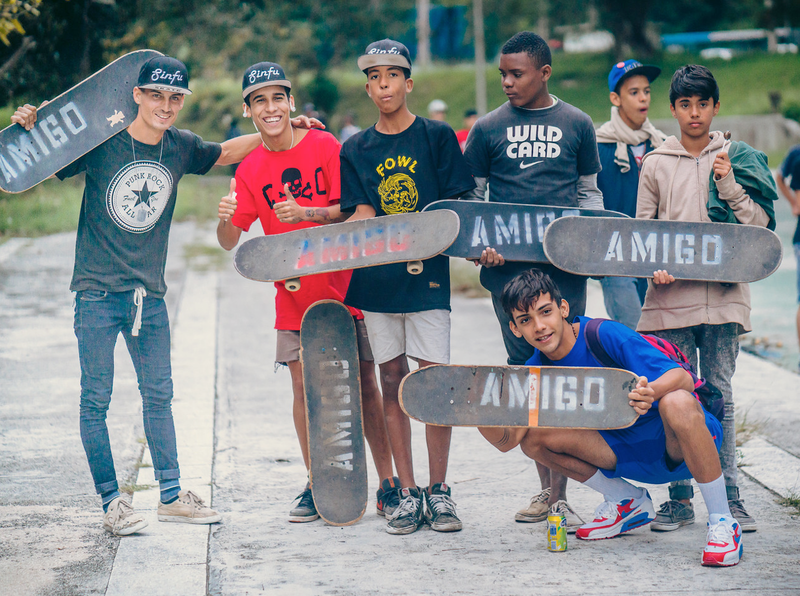 We will be taking 16 lucky photographers to take part in a unique travel experience that not only has us working closely with Cuban people (including Cuban photographers), but also helping to support local Youth Education programs through our partnered NGO, Amigo Skate. In addition to the photo workshop experience that is geared to help you improve your creative and technical skills as a travel photographer, every participant will receive a free Sony α6300 camera kit to not only use on the trip, but take home with them to keep as well. Click here to see all the details and how you can sign up! Colby Brown is a photographer, photo educator and author based out of Cresco, Pennsylvania. Specializing in landscape, travel and humanitarian photography, his photographic portfolio spans the four corners of the globe. Throughout his work, one can see that he combines his love of the natural world with his fascination of its diverse cultures. Each of his photographs tell a story of life on this planet. 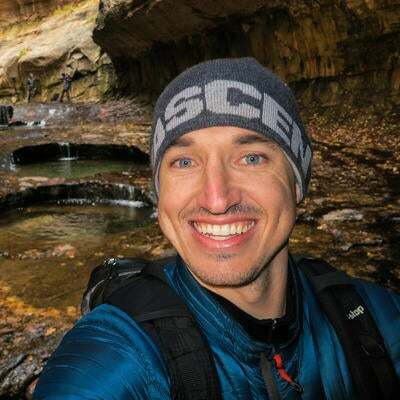 Not too long after picking up his first digital camera in 2006, Colby was leading workshops for National Geographic Student Expeditions in South America, further spurring his love for both travel and photo education. In 2011, he founded The Giving Lens, an organization that blends photo education with support for various non-governmental organizations (NGO) and causes around the world, such as child education, clean drinking water projects and women’s rights. As one of the most influential photographers on the internet with an audience reaching millions around the world, Colby creates & runs various social marketing campaigns for some of the biggest companies and global destinations.